in your opinion, which is better, to try to have a strategic partner early while starting up the business or to wait for some time till the business get profitable? 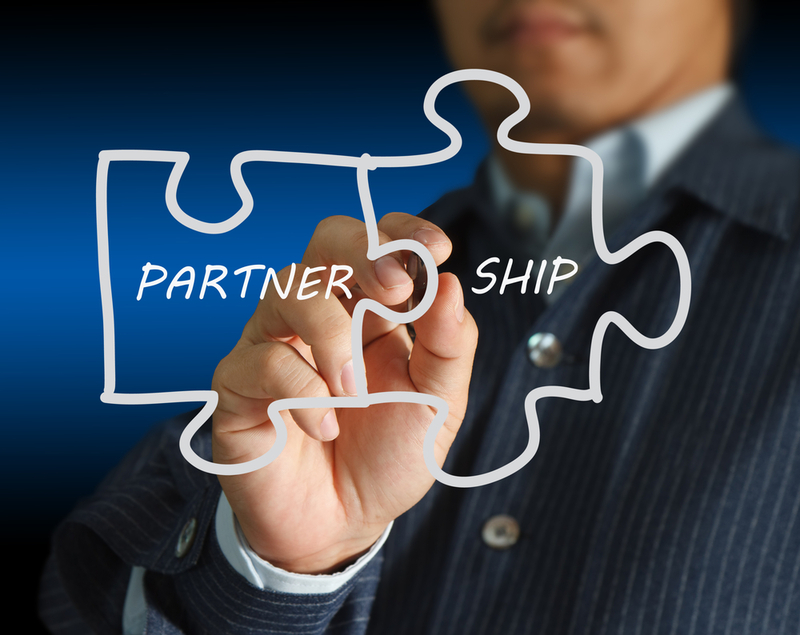 Every business is different in terms of when to reach out to a strategic partner. The odds are obviously a lot lower, the earlier you try to structure the deal, before having a product or proof of concept. But, in some cases, maybe your solutions is so large to a potential partner, in terms of helping their business (not yours), that they would take an earlier look at it.